Where can I view my posts on LinkedIn? – Welcome! How Can We Help? 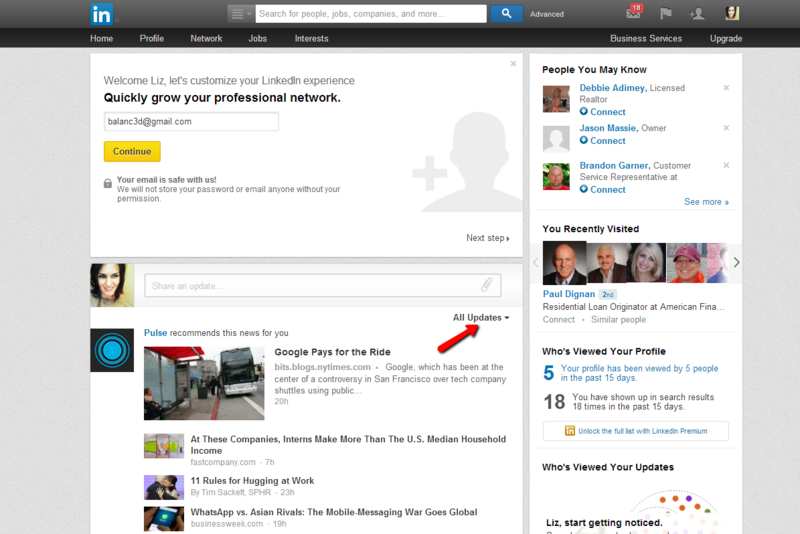 Once you log in to your LinkedIn account, you'll see your news feed. At the top right of the news feed, you'll see a drop-down that says "All Updates". You'll want to click that and change it to say "Your Updates".